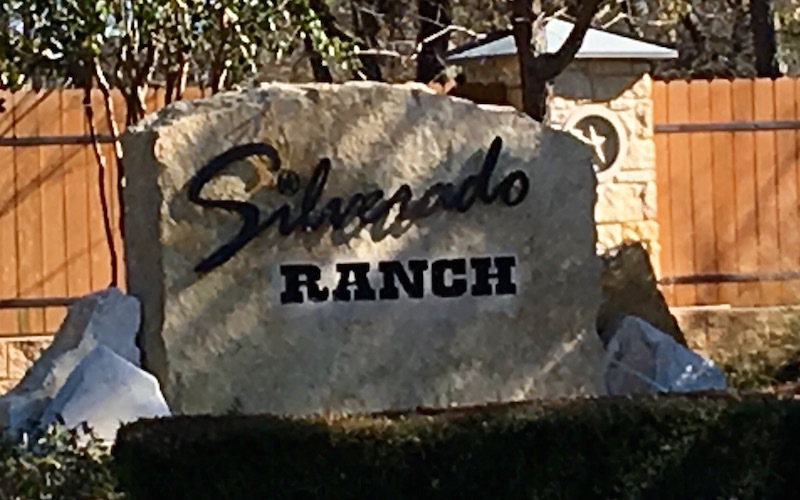 Silverado Ranch and Silverado West are two large masterplanned communities in NE Cedar Park, known as the Vista Ridge area of town. The Silverado communities are one of the rare areas in Cedar Park that are walkable to all three LISD schools, Regan Elementary, Henry Middle School and Vista Ridge High School. Gupton Stadium is also in the area and hosts all of the major football, sports and entertainment events for LISD. The neighborhood features a nice community pool with a clubhouse and picnic facilities, perfect for hosting birthday parties. There is also a nice shady, fenced playground next to the pool. Located equal distance to Cedar Park’s largest shopping areas: to the south, the Lakeline area and to the north the Whitestone area. Major NW Austin employers are also nearby: Apple, Oracle, IBM, Dell, Paypal. Visa, HP, Seton Family of Hospitals to name a few. This unique central location in Cedar Park offers easy access to all major roadways, yet has a secluded community feel. Silverado has easy access to 1431, Parmer Lane, Hwy 183, 183A(toll), SH 45 (toll) and I35.